Attracting new clients and traders is essential for your forex brokerage, but it can be difficult to figure out how to do that. One way to expand your reach and find new traders is to go to conferences designed for traders and events based around trader education. There are a wide variety of forex trading events around the world. Traveling to these conferences and paying to be an exhibitor at them can get expensive. We’ve got three conference recommendations to help you get the most out of your trade show budget. The London Forex Show is one of several investing conferences hosted each year by Investor Conferences (UK). It attracts people who are interested in learning more about forex trading and improving their investing skills. 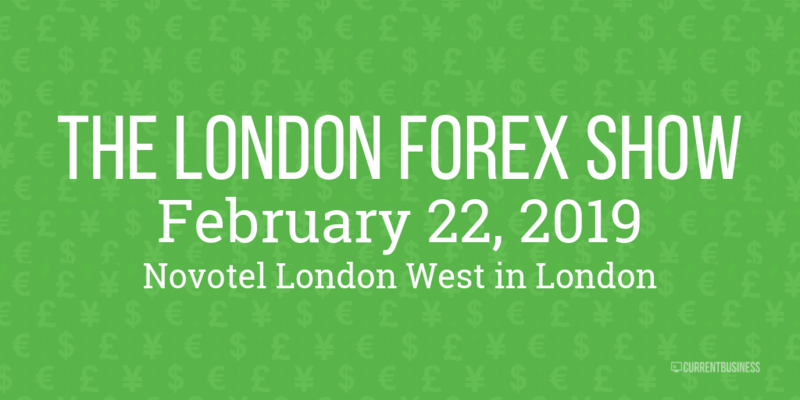 The 2019 event will include discussions of the impact of Brexit on the forex industry, metrics for success, technical analysis, and a live trading competition. Attendance for the conference is typically around 2,500. If you want to get your brand in front of traders in London and Western Europe, this event is the place to do it. Consider becoming an exhibitor or paying for advertising at the event for maximum impact. Prices for setting up a booth start at around £3,300 and an advertisement in the event guide starts at about £1,250. You can read more about costs by downloading the event’s sales pack. MoneyShow.com is a financial media and education company that hosts conferences and events throughout North America, including three TradersEXPOs in the United States. These conferences include educational presentations, workshops, live trading demonstrations, and more. 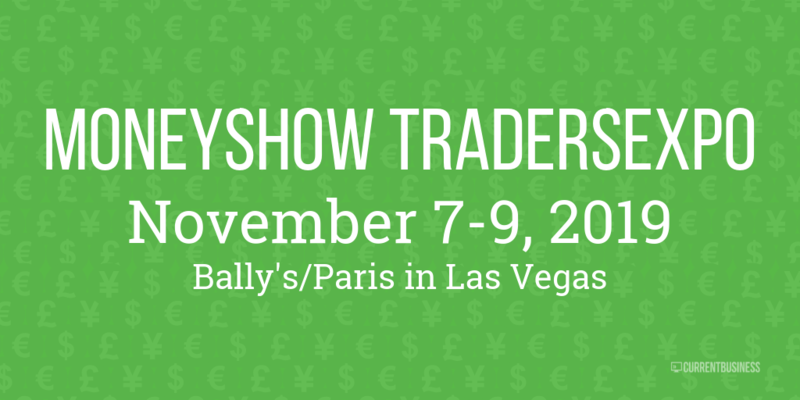 The Las Vegas TradersEXPO happens away from the typical financial centers of the forex industry, so it’s a good conference to attend if you’d like to meet investors who don’t live near or travel to London, New York, or Hong Kong. Being an exhibitor at the event will give you a great deal of publicity with attendees. However, it may only be worth attending as an exhibitor if your brokerage welcomes U.S. clients. Even if don’t invest in publicity while there, you’ll still get a strong sense of what highly active traders and large investors are looking for when they select a brokerage. Packages for first-time exhibitors starts at $7,450, but that price drops to about $6,300 if you do an a la carte booth. Advertising in the event program starts at around $1,600. You can read about other advertising options and pricing by downloading the MoneyShow price book. FinExpo host multiple Traders Fair and Gala Nights around the world, with events ranging from Brazil to Thailand. These one-day events feature educational presentations and entertaining networking opportunities. They attract regional traders and industry experts, so attending a specific event is a fantastic way to market to traders in that region. The Malaysia event is great since it takes place in April. You will have plenty of time between this conference and some of the major B2B conferences, like iFX Asia in January and the Finance Magnates London Summit in November. Additionally, the central location is Kuala Lumpur means it’s a well-attended event. Unfortunately, FinExpo doesn’t offer any pricing details online, so you’ll have to contact the organizers for information about the cost of having a booth or advertising at the conference. Attending conferences for traders gives you a unique opportunity to meet your potential clients in person. You’ll get leads to pursue, and you’ll stand out to those leads from the brand recognition you get by attending the conference. Even if you don’t spend the money to set up a booth or advertise your brokerage at a conference, going to one will help you get a better understanding of the traders you want to attract. 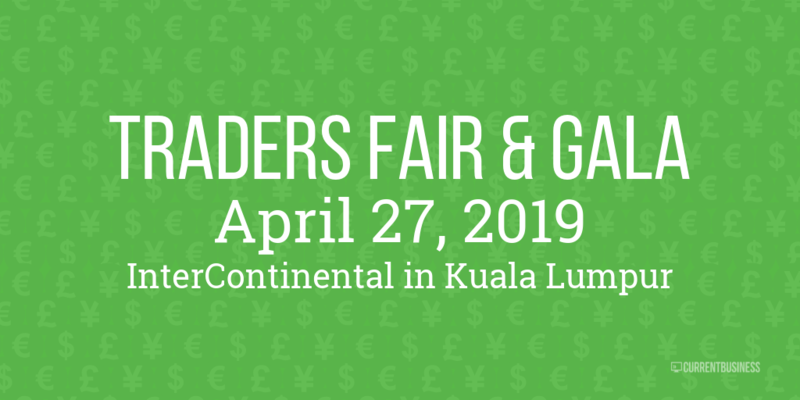 If you’re looking to further your own education and knowledge within the forex industry, check out our post on the best conferences for finance professionals.